I hate hyperhidrosis. There, I said it. Maybe it's because I'm still young enough, and new at this, and got the condition late (at 18), and still getting used to living like this. Maybe it's because of how it affects my life in worst possible ways. Maybe it's because of how other people look at me when I sweat… Many maybes, but one certainty remains: I have hyperhidrosis, and it's probably here to stay. I'm nervous the most in the summer, because I sweat the most in the summer, and the feet sweat is really difficult to deal with then, difficult to hide. And people make me nervous these days. I keep wondering if they're secretly judging me. Did they notice my sweat? Are they thinking that I have a bad hygiene? Will they talk about me behind my back? Will they mock me? Or pity me? Maybe I wouldn't feel this way if the world wasn't so full of rude people. Their superficial remarks hurt. 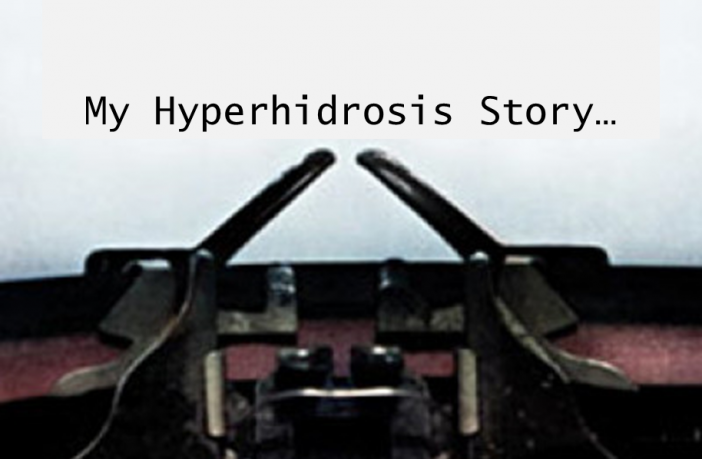 The discovery that many of my (ex) friends found hyperhidrosis disgusting also hurt. 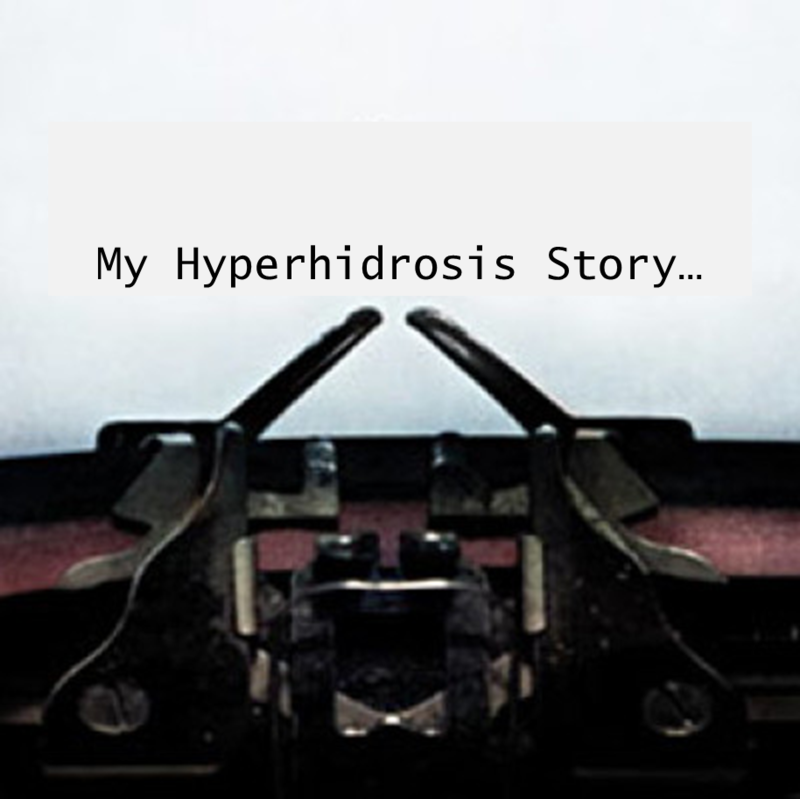 Simply put, hyperhidrosis ruined my social life. I am now scared to meet new people, because I already anticipate the problems that will arise once they notice my sweating. And, since I have palmar and plantar hyperhidrosis (hands and feet), my condition is very noticeable. And yes, before you accuse me of just moping around, I am also taking some efforts to battle this condition. I would really like to try out iontophoresis, but first I need to stop biting my nails. I don't want to rent a machine only to find out that the tips of my fingers hurt too much to use it. Acupuncture looks interesting too, but it scares me a little. Currently, my method of choice is Robinul. It is not perfect. I have side effects; headaches, mostly. I also use antiperspirants; currently I am using Drysol solution on my hands, and it helps sometimes, if I'm calm and cool. I use Odaban spray on my feet, because spray is much easier to apply to that area. 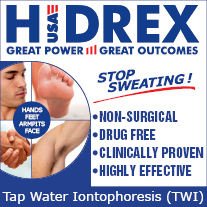 Sadly, there is no hyperhidrosis treatment that is going to take my doubts and anxieties away. 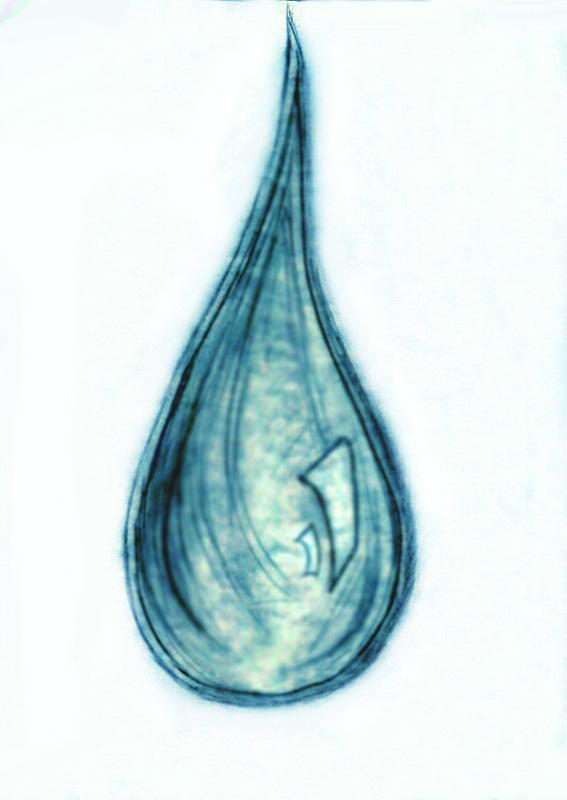 Hyperhidrosis took my confidence, and that's what hurts the most. It was a bit difficult reading through this, because it’s so full of negative emotions, but at the same time I understood you, because I have been through those emotions myself. So, thank you for opening up and sharing the angst that I’m sure most of us feel at least sometimes. I honestly can relate 100%. Hyperhidrosis dictates my wardrobe and being a high schooler, really screws with my social life. I have axillary hyperhidrosis, making it difficult to wear any short or long sleeve shirt that isn’t black or a thick fabric. I’ve had this since fifth grade, however, so I’m used to it by now. I too have palmar and foot hyperhidrosis. I absolutely love running, so having it on my feet is a terrible handicap i have to deal with every time i run. My feet are always soft and never harden with calluses so i am unable to bear the many miles i want to put in on them. I too have terrible social anxiety problems and rarely ever meet people or make friends. Its destroyed my confidence, ive had it since i was born and it doesn’t get any easier, at least not for me. Thank you for sharing, its good to know im not alone in the world. Keep your head up Jessie. I am 47 and have had moderate to severe palmar, plantar, and axillary hyperhidrosis my entire life. An inability to have comfortable social interaction is an extremely difficult thing to deal with, and believe me, I feel your pain! Until someone can experience the negative effects of this unfortunately extremely uncommon condition, then they could never even start to comprehend how one with this feels. I see yours, and the other posts, are a few years old now so I hope you have had some success coping with things since then, and if not (and if you haven’t) I highly recommend trying a good quality Iontophoresis machine, maybe combined with very low doses of atavan for particularly anxious occasions. And i’m sure by now you have probably heard of the Micro ETS surgical procedure, and while I personally don’t recommend a surgical solution, everyone is different, so research the hell out of it, and come to your own conclusions. I’ve tried EVERY type of treatment short of surgery, including botox injections, with little effect. Iontophoresis being the most effective of the methods that I’ve tried. But one thing that has worked for me from a mental stand point is to think ‘big picture’. And by this I mean that Jessie you don’t have some incurable disease, you aren’t horrible disfigured (at least I hope not), and you have your health and all your faculties! 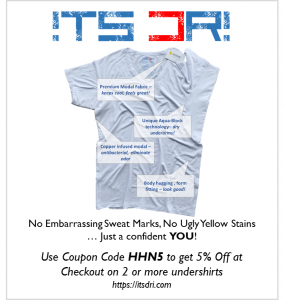 You just sweat more than other people, and it’s not your fault! If someone wont be your friend or date you because you’re a little more sweaty than them, then to hell with them! Try to be strong! Value yourself and love yourself! Life is far too short to be crippled by something you can’t control (and maybe to a point, you can). So don’t judge yourself so harshly!! And while you probably already have, you ultimately need to consult with your personal physician and be brutally honest about it, and how it affects you with him or her. They can and will try to help you I promise. God Bless! And good luck going forward. I do not mind a bit that you presented hyperhidrosis in a negative fashion because that is the reality. I cannot think of one positive comment regarding the problem. 30 years later and it still affects important life decisions that I make.This is not how I envisioned my life turning out when I was planning on being a physical therapist. At least people talk about it now. I was just looked at as weak and gross. If the vast majority, those who do not suffer the nightmare, become aware that it is uncontrollable and socially devastating it could help. People without the curse might make it a little less agonizing to those of us that do.